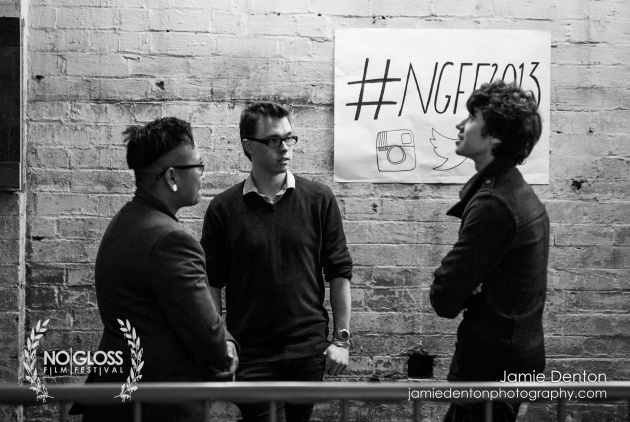 In October I attended a film festival in Leeds called No / Gloss, was a VIP and presented a time-lapse workshop there. 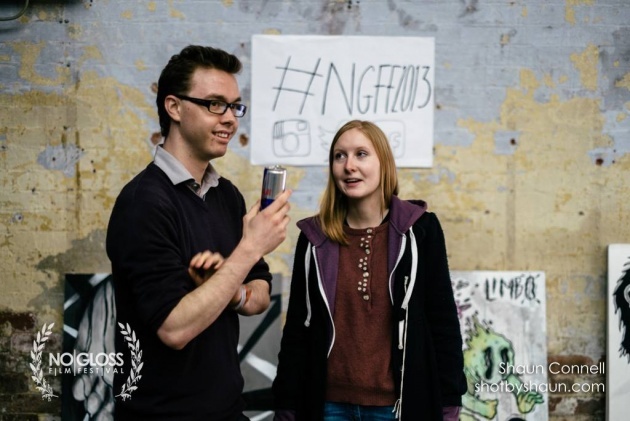 It was my second time at the event and despite the venue being bigger this year, the festival still maintained it's independent small feel, showing a lovely variety of shorts and features from around the world. Below is a One Minute video I did about my time at the festival shot on my GoPro. Overall the experience was great and I can't wait to go again next year.